every aspect of our program is designed to help students achieve their dreams, pursue their passions and change the world. Our reputation for academic excellence has attracted families to the Academy for more than thirty five years. 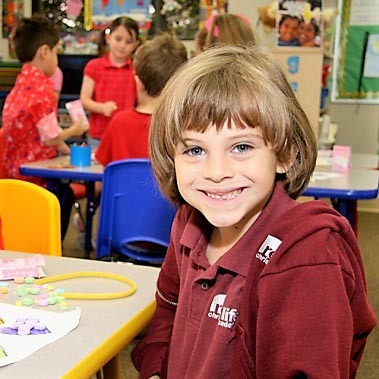 With educations programs that help students gain the critical skills for life success, we provide a safe, wholesome environment for preschool-12th grade students to discover their God-given potential. Academics are a priority, but we also believe that a well-rounded student needs more than classroom instruction. We offer a variety of opportunities for students to engage in arts, music, physical education, and language classes coupled with after school activities which all help to broaden the mind, deepen relationships and build the character of our students. 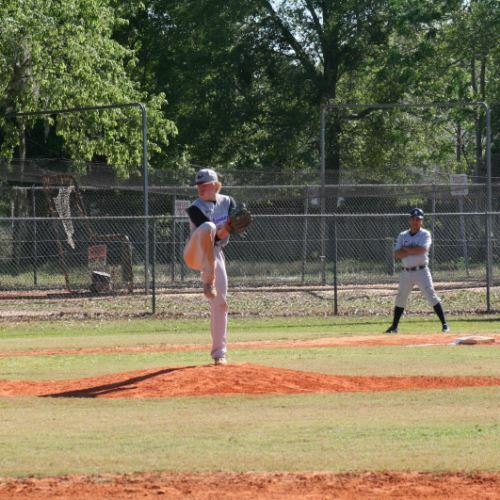 We offer an athletic program of 55+ competitive athletic teams and Summer Camps which offer a variety of sports for students. Our Fine Arts Academy - Violin Ensemble lessons will begin on August 30 for 15 lessons. We are now accepting three- and four-year old students into our preschool program. Space is limited!